Solutions for embassies and consular offices: we offer basic components and expert equipment. Response capacity all over the world. 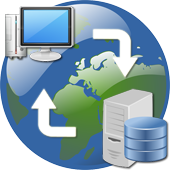 Comprehensive solutions provided by us or in cooperation with partners. 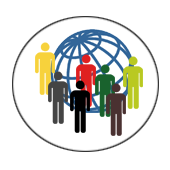 Over 20 years’ experience in the development and modernisation of Spanish consular management, with responsibility over its implementation worldwide. Placing knowledge and expertise at the service of new mechanisation and improvement projects of a State’s consular offices. 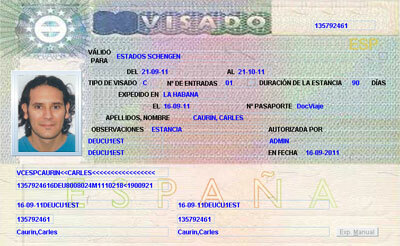 The passport and visa enrolment process is common to most countries. We advise on the start-up of biometric projects. Cooperation with other States; for instance, integration with the European VIS. 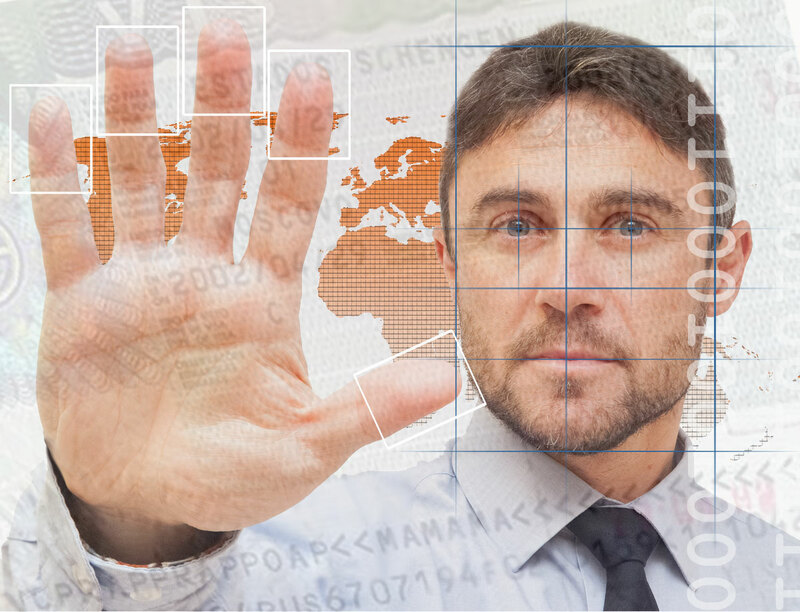 Passport enrolment solutions with distributed or centralised issuance. Biometric solutions that can be integrated into mobile units. Criminal record check or black lists. 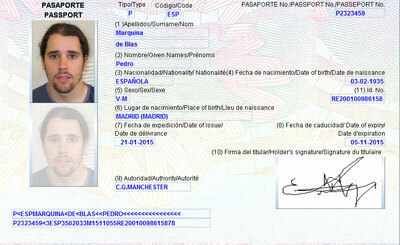 GEYCE Biometrics: company providing visa and passport management solutions implemented in all Spanish consular offices. 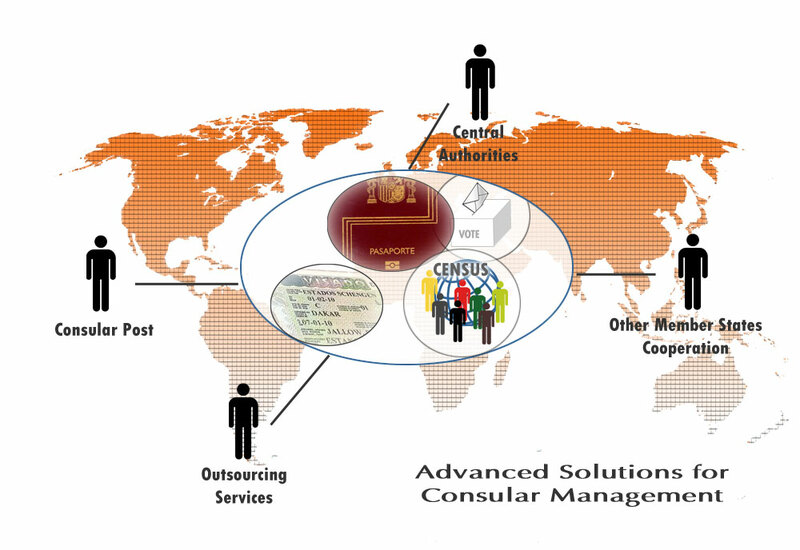 Need: comprehensive development of consular management, with capabilities for issuing visas and passports and recording consular identification cards, and of centralised systems for central Spanish authorities. Integration with the European VIS project. Solution: GEYCE has developed, along with the Sub-directorate General for Computing of the Ministry of Foreign Affairs and Cooperation, the entire consular and central management. 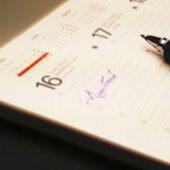 Special elements: procedures for scheduling an appointment with the consulate for processing files have been included, as well as interfaces with other public administration bodies based on web services. Extranet services have been implemented for outsourcing certain services such as pre-applications for visas, scanning of documentation and printing of passport booklets. Success factors: development platform based on our JEDI technology, making it possible to achieve a high level of productivity and the creation of solutions conceived to be maintained and evolved from their first implementation. We use tools and frameworks resulting from our R&D&i and we integrate other frameworks and tools such as JQUERY, AJAX, Sencha, etc. 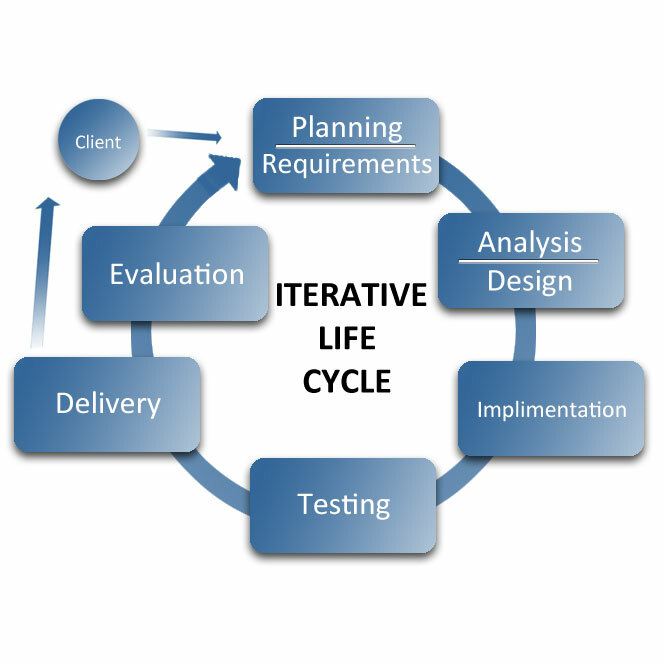 We build detailed test plans stemming from the use case model to ensure all uses of the various applications are tested and validated. Training and dissemination services for the client’s project managers and work team regarding the development technology and the methodologies applied.